Don’t just use your brain—build it. With ready access to daily mindfulness and yoga, an in-house Olympic gym, Peloton bikes, on-demand virtual fitness, and specialized nutrition options, WE students are changing the structure and function of their brains, and the arc of their life potential. 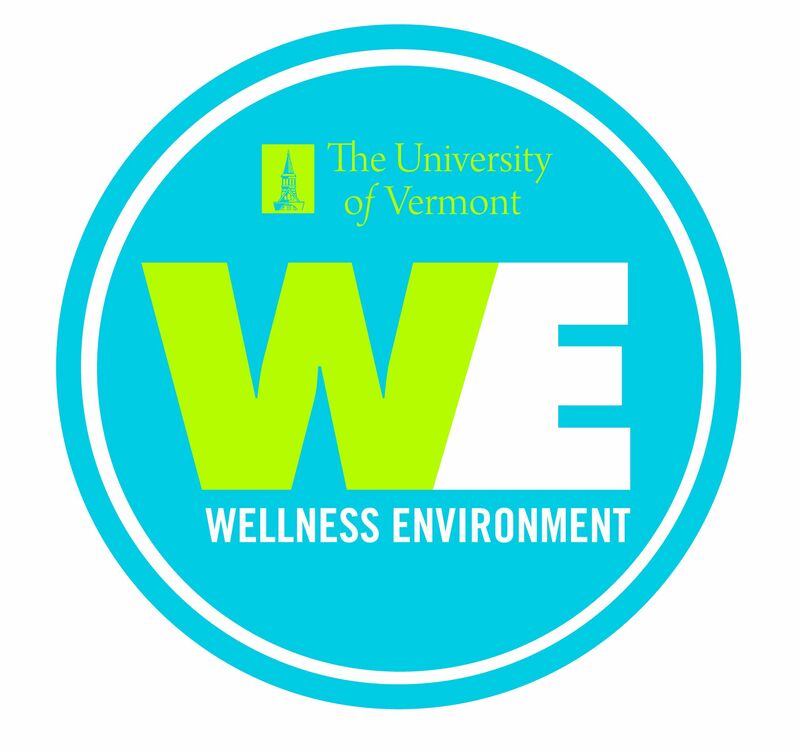 Backed by top research from around the globe, the Wellness Environment (WE) focuses on four main pillars of wellness: fitness, nutrition, mindfulness, and relate. Wellness has never been more accessible. All students entering WE in the fall are required to take COMU001: Healthy Brains, Healthy Bodies (HBHB) their first semester. Students entering WE in the spring take COMU001: Healthy Brains, Healthy Bodies (HBHB) the following fall. Please check your housing contract for more specific location information.